I've had a long journey with my curls—from hating them, to overstyling them, and finally, accepting and loving them. After a decade-long bout with hair extensions, I decided to unclip and allow my hair a bit of freedom. I thought my hair would grow like lightning, believing surely it was the styling that kept the length stagnant for years on end. I stopped using heat tools (save for the occasional blowout) and expected that all my problems would be solved. What I realized, though, is that taking care of your hair is far more involved than putting down the curling iron. I came to this realization one morning when I opened up Facebook's "On This Day" app and was startled at the picture it presented. There, a year-old picture illustrated just how much my hair had broken off even after I started wearing my natural texture. I looked down at my hair, broken, processed, and dry, and I couldn't believe how much shorter it was than just a year ago—especially since I hadn't cut it since. I began to go through an identity crisis of sorts, with this picture as my catalyst. The texture wouldn't lay like it used to (I have photographic evidence of that), it was shorter, thinner, and generally more sad-looking. So I finally booked myself an appointment with Halli Bivona at the John Barrett Salon—my go-to guru—and badgered her with questions once I arrived. Why did this happen? How can we fix it? How should I prevent this from ever happening again? She calmed me down and, in so many words, told me, "I told you so." Bivona and I go way back, and she knows the struggle I've always had with growing out my hair. She constantly prodded, telling me to cut my hair, take better care of it, and listen to her expert advice. But, I'm stubborn, and I did nothing of the sort. Finally, my ears and eyes were wide open. Below, find a list of scary truths that happened when I didn't cut my hair for two years, why they occurred, and how I'm working to rehab my hair over the next 365 days. 1. Your hair "stops growing." "By not cutting your hair, you are actually risking the length rather than letting it grow," says Bivona. It seems counterintuitive, but by frequently trimming your hair, you'll prevent breakage by removing the dead, fragile ends. Those ends will eventually travel up your hair and break it off higher, leaving your hair shorter than before—such is the case with my sad, sad locks. "To keep your hair growing, I recommend doing a dusting once a season," suggests Bivona, "that way you stay on top of those split ends, without cutting off your precious length." 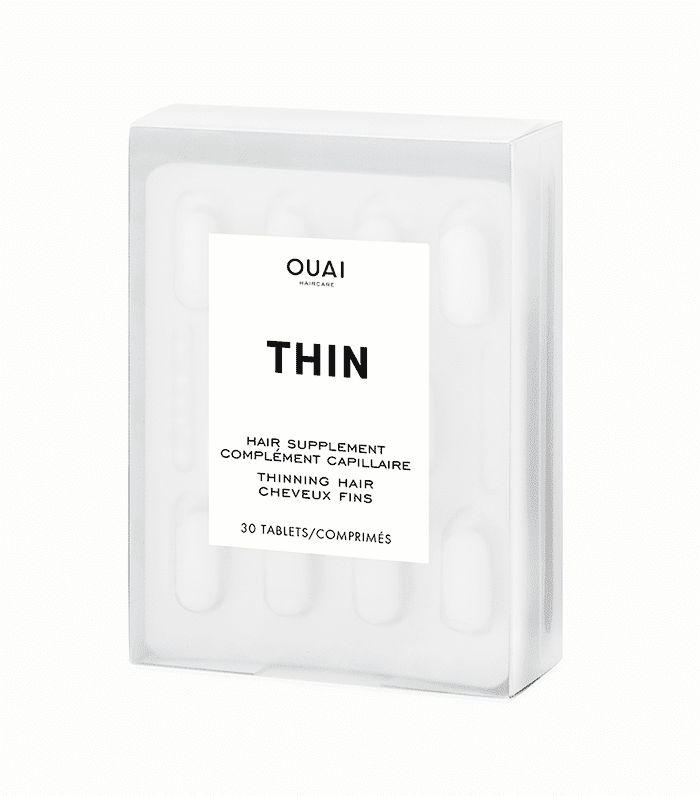 To keep things full and growing, I also started taking Ouai Thinning Hair Supplements ($28) with my morning glass of water. They supply a healthy dose of biotin, silica, and amino acids to support hair growth and thickening. Ashwagandha, a powerful Ayurvedic healing herb, is also included, as it naturally helps to reduce the stress hormone, cortisol, in your body. Stress is very often one reason—among age, diet, and lifestyle—that your hair begins to thin. The box says to expect results in 90 days, so I'll keep you updated. "Your hair will continue to rub against clothing, get ripped out by sunglasses, and generally get beat up by your day to day life," Bivona notes. "This roughs up the cuticle, which will cause your hair to lose its shine and cause added dryness and weakness. As you hair gets more damaged, unfortunately, it begins to break off and caught up more often." According to Bivona, the best way to protect your hair is to use a deep conditioning mask one to two times a week. It smoothes down the cuticle and infuses moisture back into your hair. 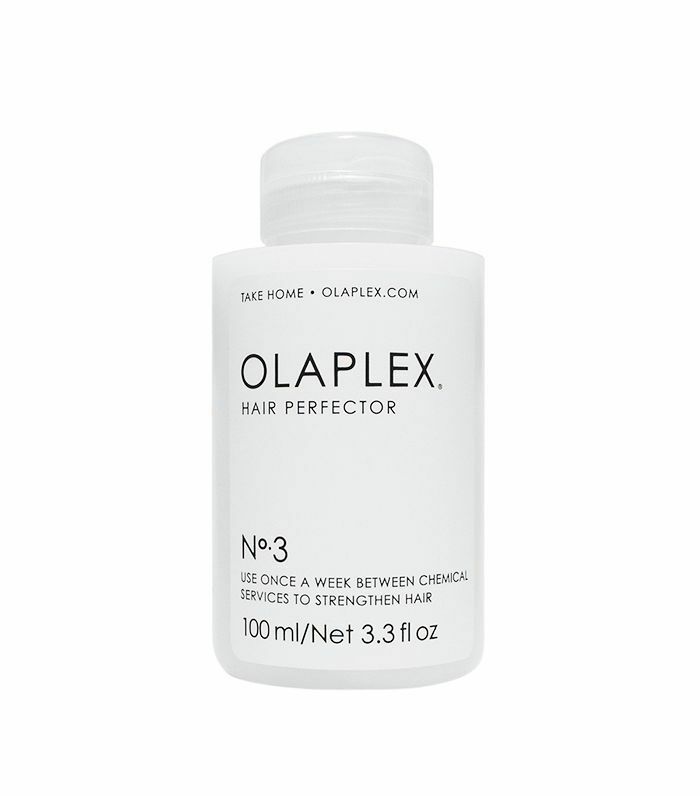 I've been using a very generous amount of Olaplex Hair Perfector No 3 Repairing Treatment ($26) twice a week—it works on a molecular level to seek out broken bonds in your hair that are caused by chemical damage (like color) and works to repair them. So far, I've noticed a striking difference in the way my hair feels after using the mask. I haven't noticed any new length, but I have recorded a shift in thickness, which is definitely exciting. To help with external damage even more, I invested in a silk pillowcase to limit friction as I sleep. "When you don't cut naturally curly hair, the ends become weak and don't hold their natural shape properly. So, by cutting off the dead ends, you bring life back into your curls," says Bivona. It's interesting because this isn't something I had considered, even though I had noticed a perceivable shift in the way my hair was air-drying. It just looked limp instead of big, full, and curly. I began looking for a product that would redefine my curl pattern while it added hydration and shine. Luckily, I had met with Vernon Francois's team the week prior and had a bag full of his line by my desk. 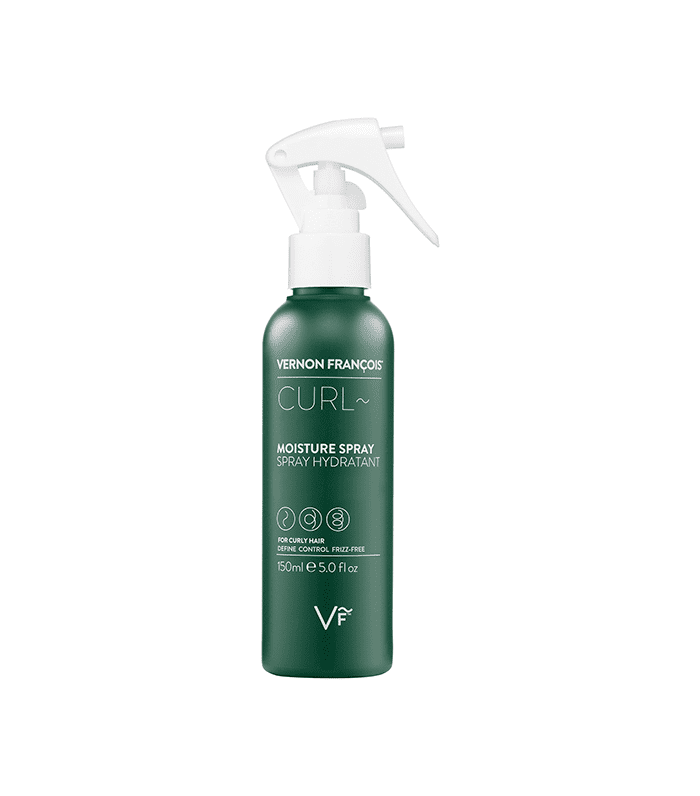 The celebrity hairstylist just knows curls and created a moisture spray that has since really helped my hair—it shapes and defines my hair's texture while infusing each strand with good moisturizing ingredients. Don't worry, we found another fix for thinning hair.